Students participating in our after school dance classes will be provided with a physical, creative outlet. Artistic expression will be emphasized, encouraging each child to discover his/her individual talents. Demonstrating concepts such as body awareness and control, physical development (coordination, strength, flexibility, posture, and endurance), thinking skills involved in patterns and sequence and musical awareness will require focus and determination. These skills support academic improvement by promoting higher thinking abilities, spatial intelligence, concentration and creative thinking. Classes will enhance students' self esteem by providing an opportunity for accomplishment in an artistic, non-competitive environment. Our mission is to not only have children gain technique and benefit from all the qualities of dance (flexibility, coordination, fitness, etc), but also have them use dance to explore trust, teamwork, communication, and find it a unique way to challenge and express themselves. 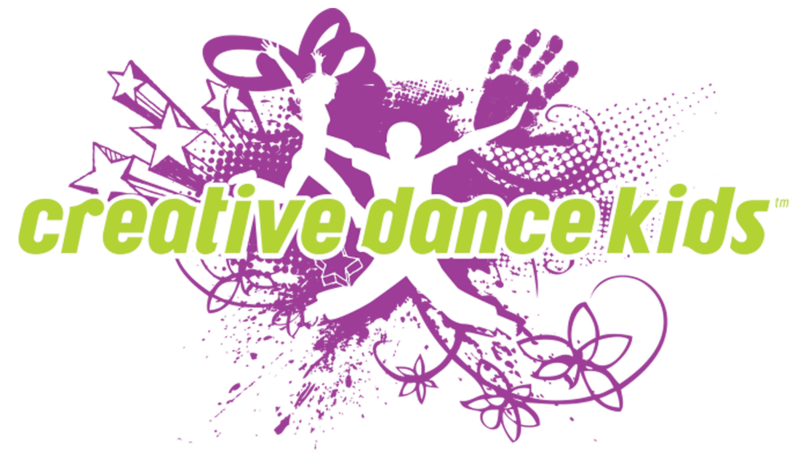 Currently, Creative Dance Kids LLC is teaching young feet to dance in over 25 public and private schools in the Denver area! We provide classes at your school once a week for 45-60 minutes. Class days and times are designed to best fit your school's schedule. If you or your school are interested in having Creative Dance, LLC join your programming please contact us!